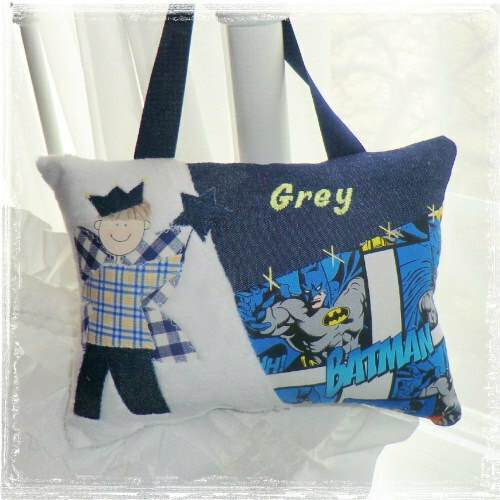 The little boy of your choice will be hand painted just for you and appliqued onto your pillow with child’s name personalized on front patch. 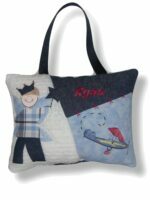 Tooth fairy pillows are our specialty! 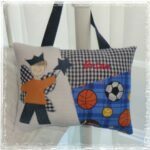 The little boy of your choice will be hand painted just for you and appliqued onto your pillow with child’s name personalized on front patch. 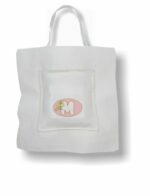 The tooth fairy pocket is located in the back of the pillow making it more discrete and usable as adorable room decor when not it use for the toothfairy. 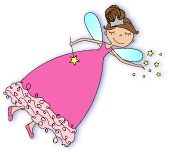 A ribbon for hanging makes life so much easier on the tooth fairy… simply hang on the bedpost or bedroom door (believe it or not, some kids are afraid of the tooth fairy!) when you’re ready for you’re visit.